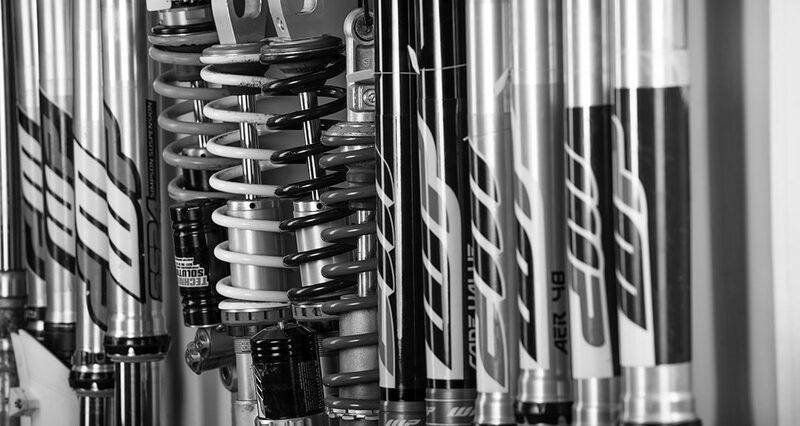 Whether it’s the Cone Valve fork, or the industry leading Trax shock we have all products and information readily available. See what you’ve been missing and get ahead of the game. 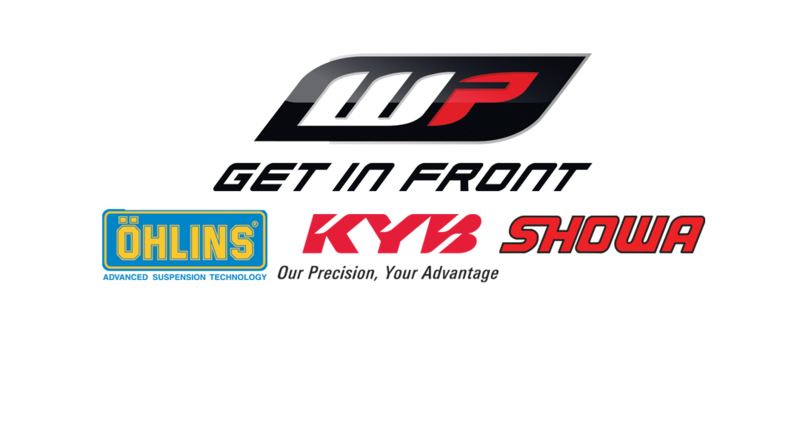 We don’t just offer aftermarket solutions for your existing machine. 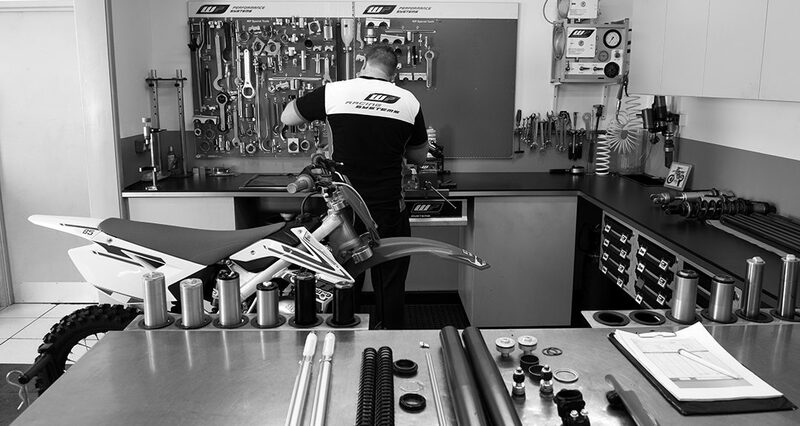 We can service and setup any bike with ANY suspension to get it working perfectly for you. 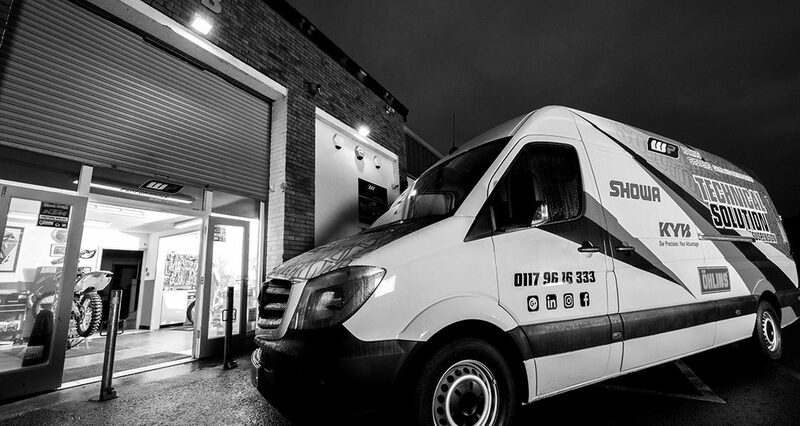 From springs & revalving or a simple service, we’ve got you covered. We offer a quick turnaround on all coating needs. From the colourful and hard wearing titanium nitride stanchion coating to upper fork anodising, we can get you that factory look. Founded in May 2009, Mitch Boyland opened Technical Solution Motocross in Bristol. After completing his apprenticeship with Fowlers motorcycles in central Bristol, Mitch went on to work for another motocross repair shop and further developed his mechanical skills along side developing a sound engineering knowledge for all types of motocross and road bikes. 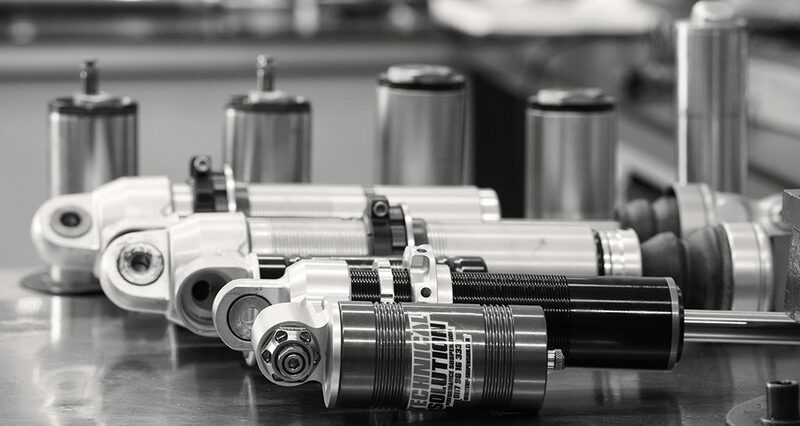 Our workshop comprises of the highest quality tools and equipment including comprehensive Snap On & WP Suspension tool kits, lathes, welding equipment, hydraulic presses and wheel building jigs. Great workshop, great service, top bloke, highly recommended! Professional, fast and extremely knowledgeable. Wouldn’t trust anybody else.